In 2001, Surecatch World introduced ATC as a mid-range premium fishing rod brand, crafted to meet the needs of increasingly sophisticated anglers. 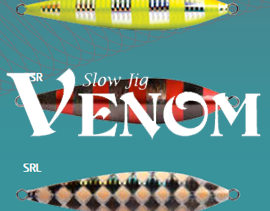 We strived to build the best of fishing rods that were engineered to perform optimally at an affordable price, without compromising on the quality of the components or workmanship. 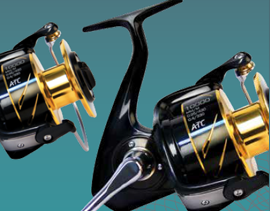 Fifteen years on, ATC has expanded its product range to include premium mid-range fishing reels that feature design and construction elements, often found in high end reels. A stringent manufacturing process combined with precise calculation and high quality materials ensure that the reels are built both tough and smooth. 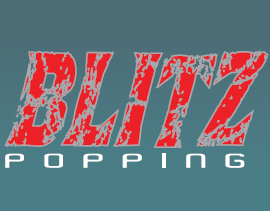 An accompanying range of accessories that include jigs, tackle cases and apparel are also available to enhance your angling experience with ATC, as you embark on your angling journey to cast, catch and conquer. 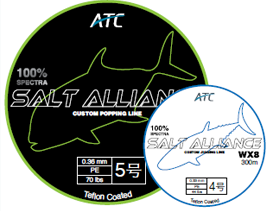 ATC is based out of Singapore and is a mid-range premium rod brand of Surecatch.